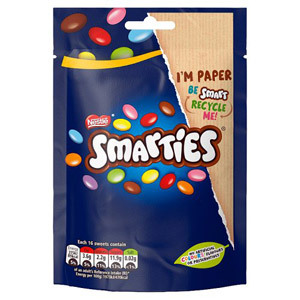 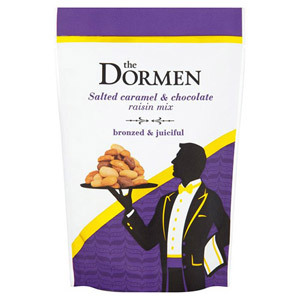 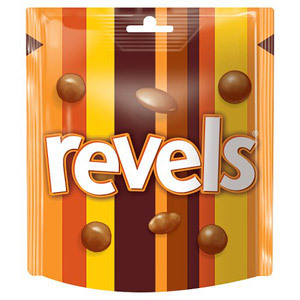 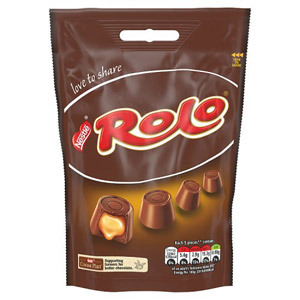 Our range of Chocolate Big Bags will leave chocoholics feeling weak at the knees! 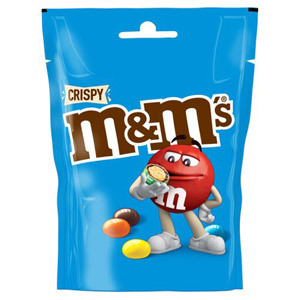 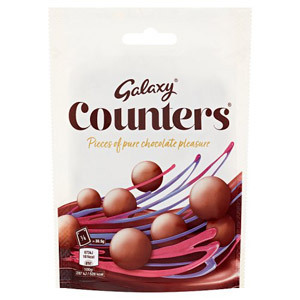 These extra-large bags of confectionery are packed with all your favourite treats, and are designed to keep even the most ardent chocolate lover satisfied. 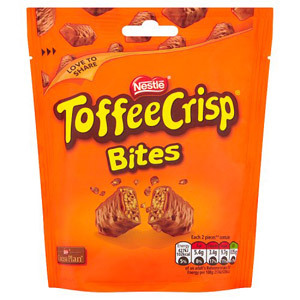 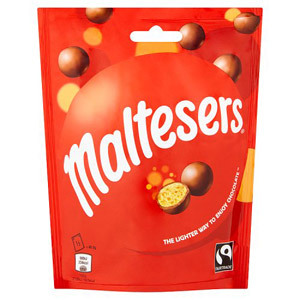 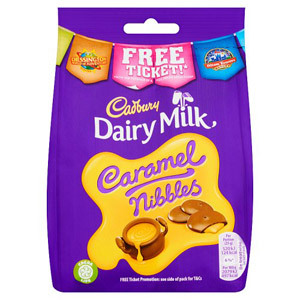 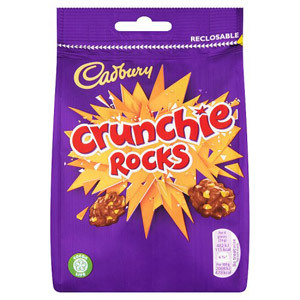 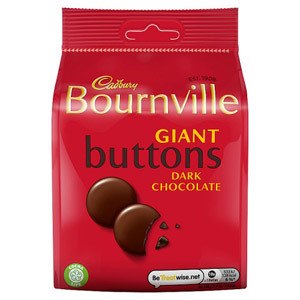 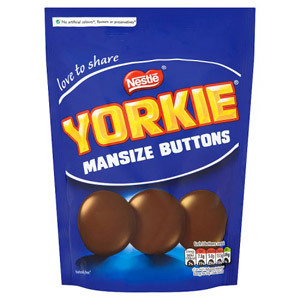 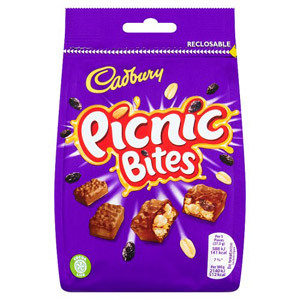 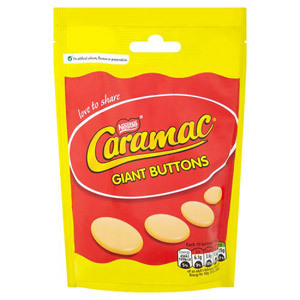 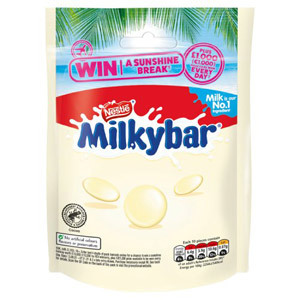 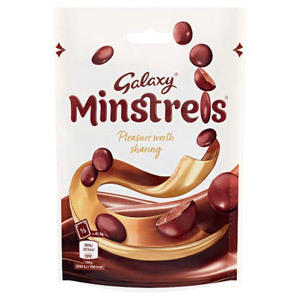 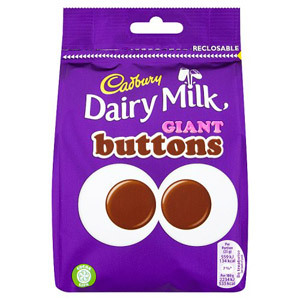 They are also perfect for expats who miss their British chocolate and like to purchase it in a decent quantity, thus ensuring there is always some on standby when those cravings kick in! 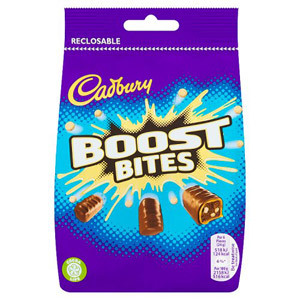 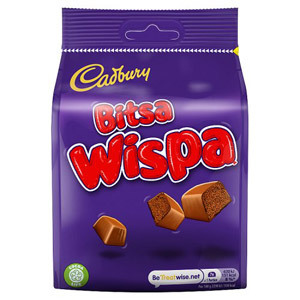 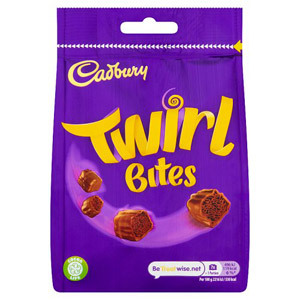 In addition to traditional bag-based chocolates such as M&Ms, Eclairs, Minstrels, Maltesers and Cadbury Buttons, you can now also purchase bite-size versions of your favourite chocolate bars in the same convenient format, including Wispa, Aero and Twirl. 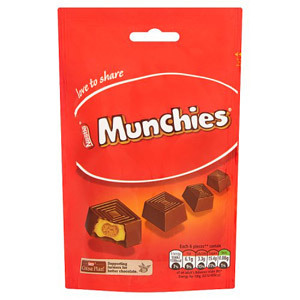 Perfect for sharing around at parties, on car journeys or trips to the cinema, these large bags are also perfect for tucking into on those quiet nights at home in front of the television.